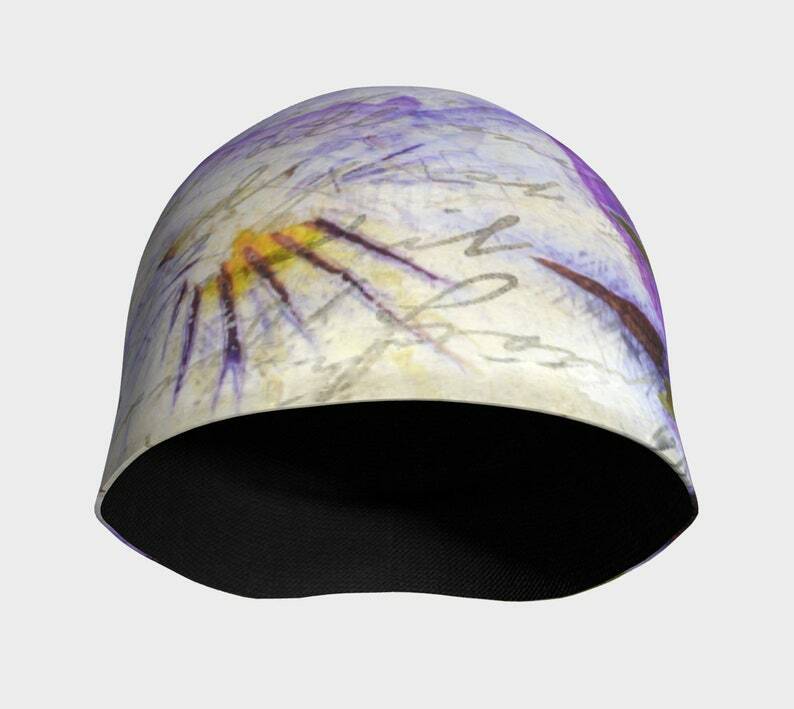 Soft Chemo Cap, fashion statement, warm in winter, cool in summer. Adults, Teens, Children enjoy these hats. Perfect all year or to help out on those bad hair days, makes a great gift too. Soft, comfortable, relaxed fit beanie. Great for all seasons. Fun gift for you and girlfriends or daughter, Mom, sisters and friends. Machine wash or hand wash with Cold Water. Please lie flat to dry as the outer and inner fabrics are different and air drying will prevent shrinkage. Bamboo fabric has great benefits - it is highly absorbent and helps wick moisture away from the skin. Antibacterial, great for those with allergies or sensitive skin and comfortable in cool or warm weather so it is great for all seasons. Silky soft, stretchy and breathable environmentally friendly fabric hat. Comfortable for those undergoing chemotherapy treatment. Bamboo is perfect for all ages and love the softness. Men enjoy these hats for those bald heads that feel the cold air and these hats are a great fashion accessory. The hats cannot be returned as they are custom printed and made to order, I cannot replace an item that was not ordered in the correct size. Please choose the correct size by referring to the sizing charts. Please measure just above the ear around the head. This hat has some Spandex in it so it will stretch slightly. The items are hand made in Canada with attention to detail and environmentally friendly products. Art meets Fashion through creativity and passion.